I hope you all kept your hair that you pulled out cos you can glue it back in now! One of the biggest headaches when installing was enabling and disabling a whole heap of config files depending on the type of server you were trying to install. The official documentation and excel spreadsheet let to countless variants of PowerShell scripts to parse the files and enable/disable automatically. I’m sure that a lot of us had some variant of these scripts in house as well. Time to rejoice. Praise the lord. Hallelujah! By default, the instance is configured as Standalone, meaning it will perform all roles and making it easier for quickly standing up an instance or for local development purposes. You can configure whether a particular setting or config node should be patched for a specific server role using role:require attribute. The default Sitecore configuration is all now tagged with the server roles so out of the box simply setting the role:define key is sufficient to configure the server. Adds the HtmlCacheClearAgent scheduled task only when server is configured as ContentManagement. There’s plenty of things you don’t want included in CD, such as certain event handlers as well. Sets the variable as core for all server roles, except ContentDelivery or ContentManagement where we patch the attribute to web. Note that you can specify this in the same config file. Goodbye zzzSwitchMasterToWeb.config! No need to switch out and patch delete all those references to master database any more. Remember, don’t forget to remove master from connectionString.config, you can’t remove that with a patch file. Want to only enable an entire config file for a particular role? 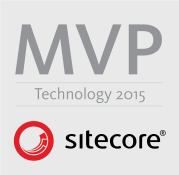 Fine, just set the role:require attribute at the top most sitecore node. This allows you to essentially disable entire sections of configuration for different server roles. Take note of the new role namespace declared in the configuration role. Don’t forget to add this to your override configs, in much the same way you would for patch and set. Amazing job. You no longer need a patch for your patch for your patch for your patch… Just deploy everything and set the server role! Just like the server role configuration, a simple single setting. Within the search configuration files the nodes now have an additional attribute set. This all follows the same pattern to the rest of the configuration but note that the attribute matches the search:define setting above and as such the search configs have an search:require attribute set. Note that both role:require and search:require attributes have been set. EDIT: Although this works, I was told of a much better, cleaner and semantically correct way of doing this. Please follow this updated article I wrote instead. 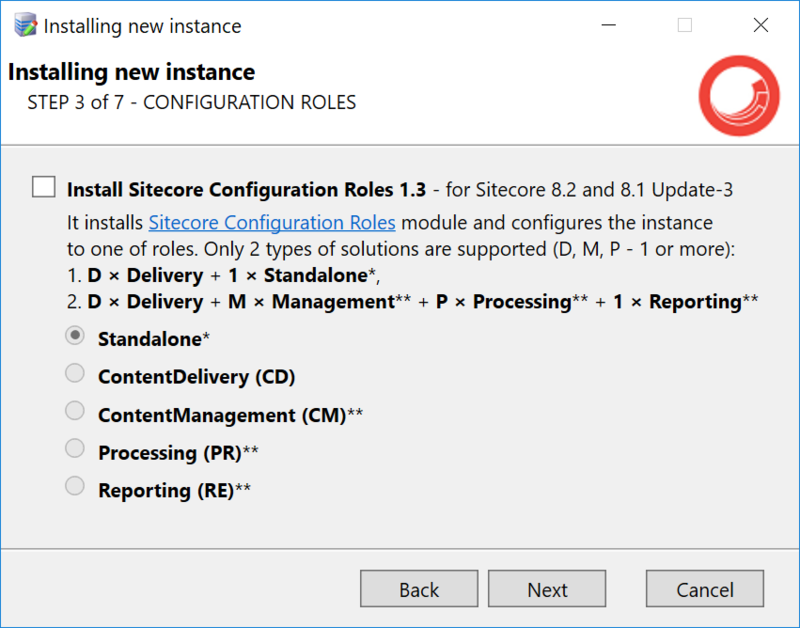 The default Sitecore configurations do not use any of these apart from the or operator, opting instead to “or” multiple roles rather than negate a single type. This is a good thing IMO as it allows you add additional roles but not have those settings apply and cause issues. About a year or so ago I wrote a post about overriding the Sitecore Config Reader in order to add additional folder locations to load configs from. We now have a very nice folder structure to keep things super clean. Sitecore /App_config/Sitecore Contains all the default Sitecore configurations files. Don’t touch anything in here, if you need to change something then use a patch file in the Custom layer below. Making changes in this layer might cause something to stop working or cause you issues in the future when you try to upgrade. 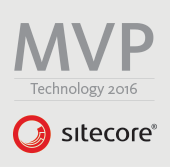 Modules /App_config/Modules Contains configuration files for Sitecore modules, such as Web Forms for Marketers. Modules configs will be loaded in the order which they were installed. Again, do not change any files in here, use a patch in Custom. Custom /App_config/Include This the folder in which you should create your own patch files in order to modify Sitecore settings. You may have noticed that this is the exact same folder as in previous Sitecore versions. So if you had kept things clean, only used patch configs and kept things in a `z.Project` folder, then an upgrade should mean you need to do very little. Environment /App_config/Environment This is the ultimate override folder. It is meant for non-production environment configs, such as QA, Test or Pre-Prod. For example, you may wish to add patch files to specify different SMTP servers, account keys or enable a higher logging level. Do not modify or add files in the Sitecore or Modules layers. Changes to files in these layers can be lost during an upgrade. As you can see, each dedicated layer affects a different part of Sitecore. No more mix-and-match of default and custom configs! Just like before, Sitecore loads config files from each folder alphabetically and then traverses each subfolder alphabetically. Did you ever hear that joke, “what came first, the foundation or the feature”? One of the “issues” with configs loading alphabetically is Feature configs would load before Foundation, because that’s how the alphabet works… Perhaps it would have been better to have named it Base or Core (UpperCase C) or something… But not really a huge issue when you can name them “1. Foundation”, “2. Feature” and “3. Project”. Check the default Layers.config and you’ll see the huge list of the Sitecore folders specified by default. Keep in mind that the layers config is not within the Sitecore node and therefore you cannot patch it. Why? Because it’s a chicken and egg situation, you cannot load a Sitecore setting to specify the location to load that Sitecore setting… It’s the reason I previously used an AppSettings key as well. You must make modifications to this directly (well, use a Helix style config transform). Be careful with this during upgrades and be careful when you install modules, since modules will update the layers.config when they are installed and add a load order. You should back port the changes into your project… For some modules load order may not matter but other modules may rely on a specific module being present (think SXA having a dependency on PowerShell Extension for example). As simple as that. Add another layer into the layers.config file and Sitecore will automagically load all configs from it. Remember, don’t patch this before the Sitecore or Modules folder otherwise you might get unexpected behaviour. If you need to disable certain configs then this works like it has always worked, Sitecore will only load files with a .config extension so you can rename to something else like .disabled and they will be ignored on load. This could also be used to disable (or enable) Environment layers folders for example, instead of having to delete them. Still too much work? Don’t want to modify any files at all? Remember, you can disable files and folders by making them hidden in Windows. As you can see, all the additions to the config patching are very powerful, flexible and extensible. So much awesomeness and a great addition to makes everyone’s lives easier, not just during development and deployment but also during upgrades. I love the fact the deployments to all servers roles in all environments could all use the exact same build package and just flipping a single switch you can change server role or configure for a different environment. Assuming that you module code is still compatible with the Sitecore codebase, for the most part, you shouldn’t need to do anything since the default Custom layer still points to /App_Config/Include. 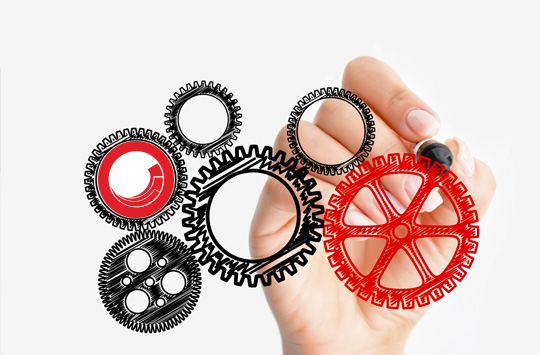 You should consider moving the module configuration to the Modules layer and make use of the Server Roles functionality to make the configuration of your modules easier and more consistent with the new config features. Sweet tea! This is fantastic news Kamruz! Thanks for sharing. Great news and blog. thanks ! One more great feature is /sitecore/admin/ShowConfigLayers.aspx page. You can see configuration results depending on your configuration role or configuration layer.